This examination is designed to detect a wide range of problems affecting vision function, such as blurred vision or eye discomfort. At Hoover Vision Center, we incorporate computerized technology to assist the evaluation of spectacle prescriptions, peripheral vision, and eye health. Computerized instruments are used to supplement rather than replace personalized care. Examinations include tests for glaucoma, cataracts, macular degeneration, and the ocular effects of many general health disorders such as diabetes and high blood pressure, as well as effects of medications. 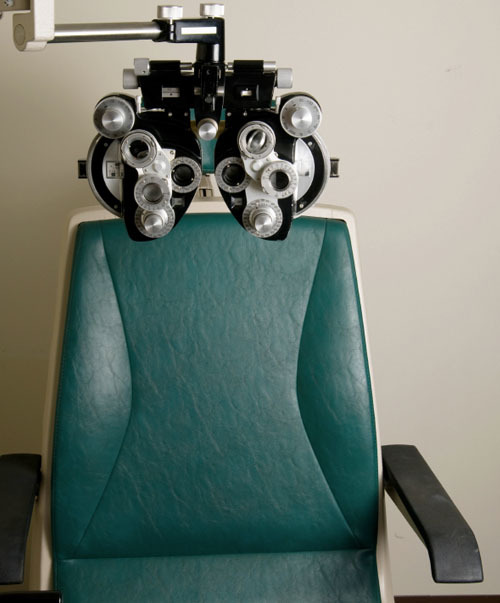 A dilated pupil examination allows us to provide the best assessment of eye health. It is recommended for all new patients and on a scheduled basis thereafter.